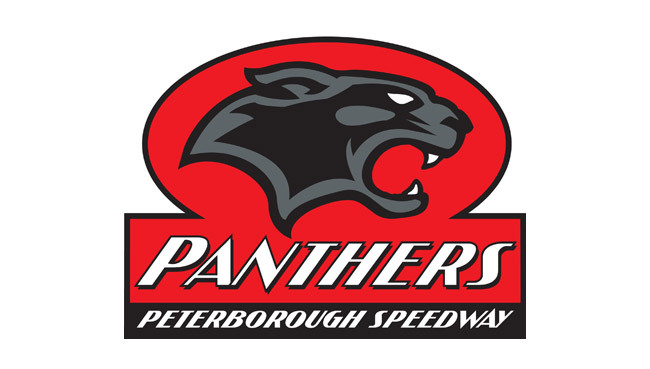 PANTHERS supporters are reminded that Press & Practice takes place at the East of England Arena this Wednesday (March 27). 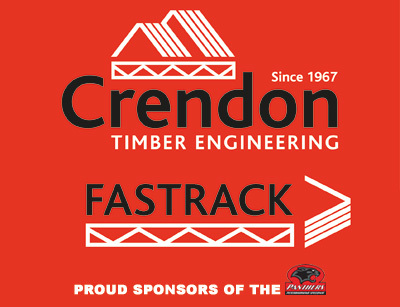 The riders and management of the Crendon Panthers will be at the stadium from 11am to fulfil their duties with the press, and also receive their 2019 race-suits. They are expected on-track from around 2pm and supporters are welcome to come along and watch them going through their paces ahead of the opener against Belle Vue next Monday (April 1). Fans are welcome to watch the events throughout the day, and food and refreshments will be available from one of the Arena's catering outlets.